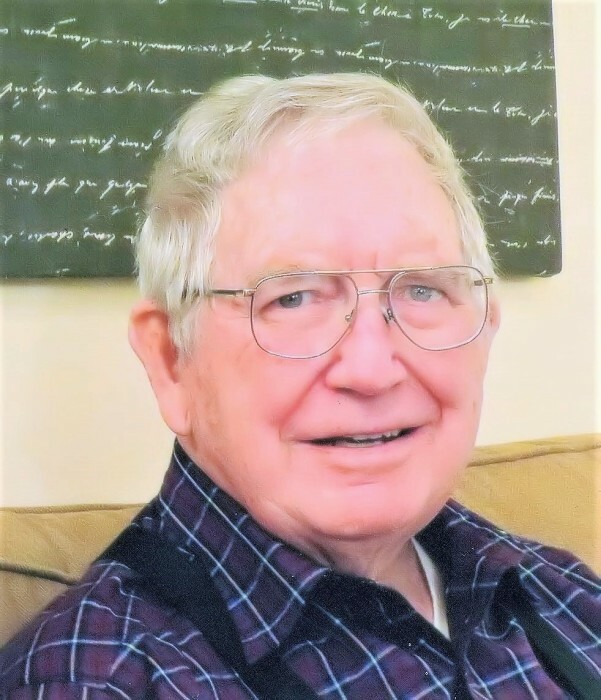 Robert Lee Elmore, 88, of Charlotte, died Sunday, January 13, 2019 at Stanley Total Living Center. He was born in Gaston County, son of the late Charles and Mary Grice Elmore. In addition to his parents, he was preceded in death by his brother, Fred. He was retired after 40 years with Duke Energy and was a member of Oak Grove Baptist Church. He is survived by his wife of 69 years, Betty Hart Elmore; his children, Karen E. Cook, David W. Elmore and wife, Paula, and Penny Bolton and husband, Kenny; his sisters, Judy, Priscilla and Rosemary; seven grandchildren; and nine great-grandchildren. A service to celebrate the life of Mr. Elmore will be held at 2:00 pm on Wednesday, January 16, 2019 at the Woodlawn Chapel of Woodlawn Funeral Home, Mount Holly with Pastor Barry Cheek officiating. Burial will follow at Hillcrest Gardens Cemetery, Mount Holly. The family will receive friends from 1:00 pm until 2:00 pm on Wednesday at the funeral home. In lieu of flowers, memorials may be made to the Baptist Children's Home by visiting www.bchfamily.org or to St. Jude Children's Research Hospital by visiting www.stjude.org. Condolence messages may be sent to the family by visiting www.woodlawnfuneral.org.